::Open the ifcfg-eth1 file using a text editor. 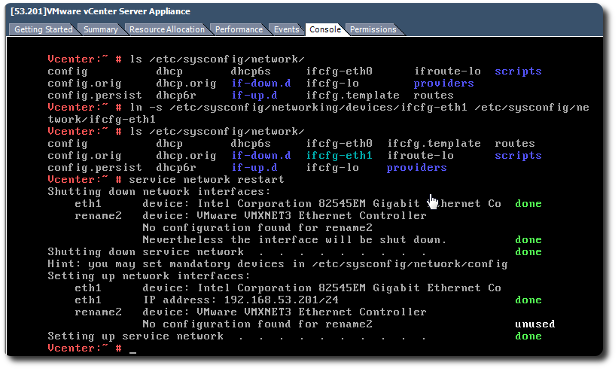 ::Delete the vi /etc/sysconfig/networking/devices/ifcfg-eth1 command as it is specific to the vi editor. The user can choose to use any editor for this purpose. ::Edit the file adding values for your network.